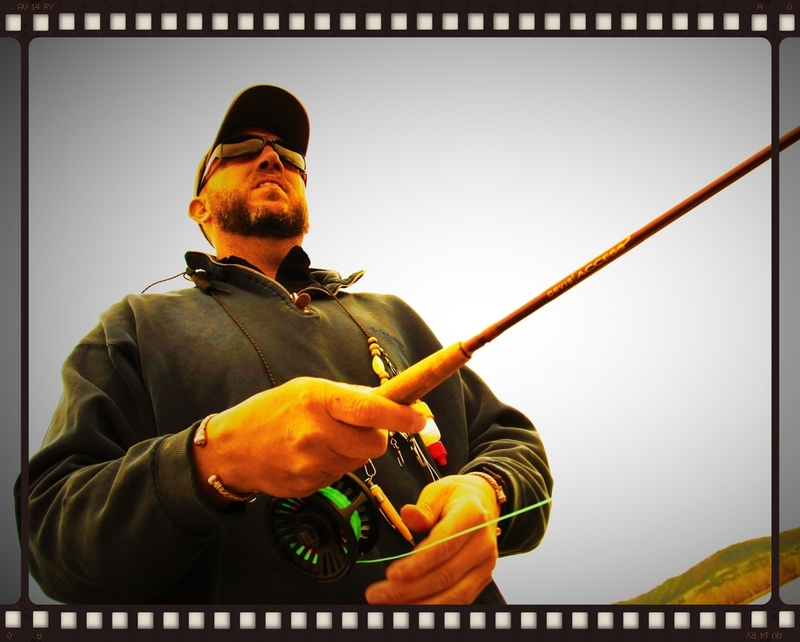 "Montana Dream is one of the premier fly fishing outfitters in Montana. I have been on two trips with Russ and looking forward to many more in the future. Besides putting us on fish all day. Russ is an excellent teacher and a true sportsman. 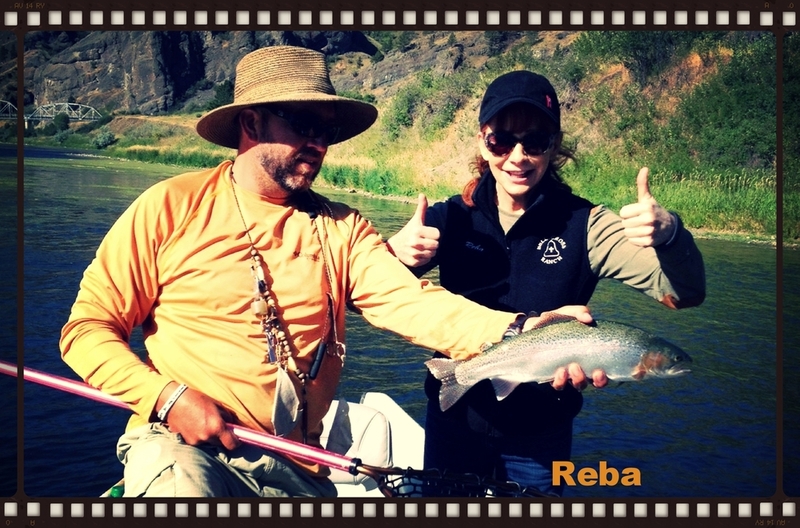 I would recommend Montana Dream to anyone who wants to experience some of the best fly fishing in the US." Marc Wells, Farmington, MN.